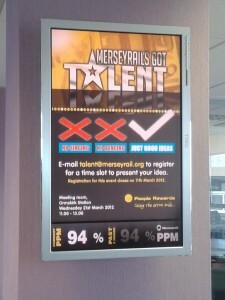 Cloud- based digitalsignage.NET was selected by Liverpool train operator, Merseyrail to power their corporate communications network across all their sites. digitalsignage.NET allows staff to display site-relevant communications in conjunction with headquarters’ messages addressed to all employees. When approaching us, Merseyrail already had a system in place, the use of which was limited to displaying train time efficiency national ratings downloaded directly from a URL. 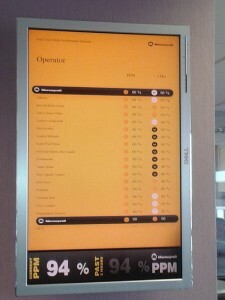 Wanting to enhance the usefulness of their displays and be able to communicate a wider variety of messages, the company started to look for an application that would allow them to do that. 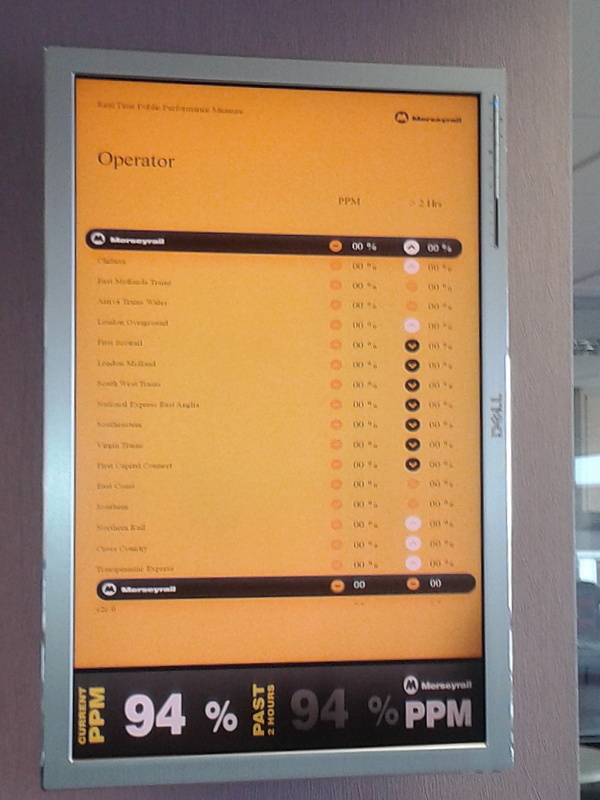 For a company whose high quality services are recognised and rewarded through top rankings in the passenger satisfaction levels league table, establishing a well-coordinated corporate communications system was a must for reinforcing its standards. 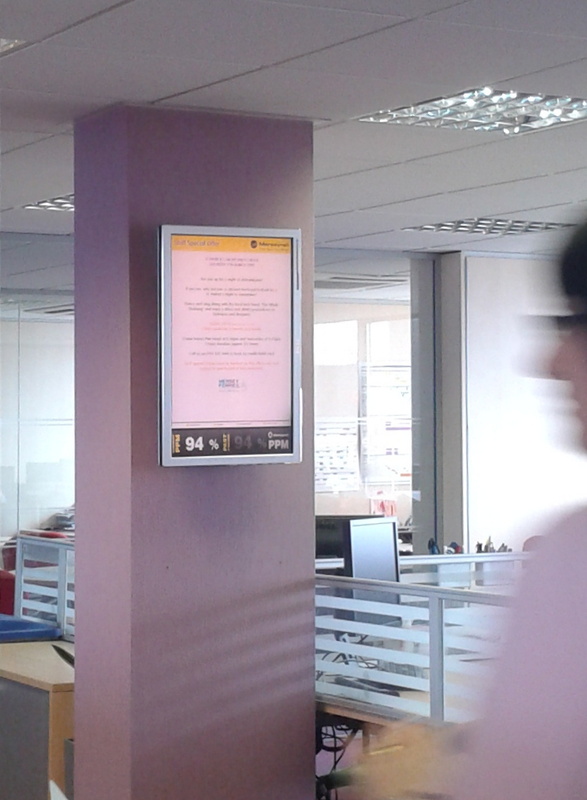 The digital signage system powered by our software helps employees in their jobs and enables them to communicate faster by giving them access to a richer variery of information. 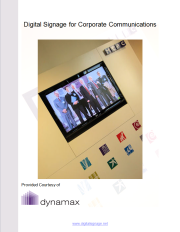 To learn more about the usefulness of digital boards in a corporate environment, download our complimentary whitepaper.